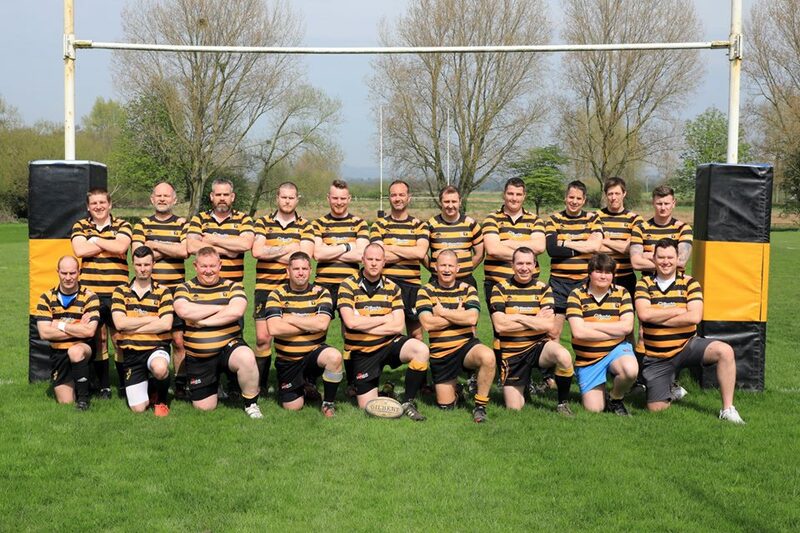 Allowed within the laws, but not the best of situations, Yatton were only able to field 13 players. This was always going to be a hard day at the office against any side! Imperial were totally dominant from the offset and had racked up eight tries within the first half. Despite this, Yatton defended to the best of their ability in a heroic fashion. Big tackles and some hard yard attacks, led often by "man of the match" Luke Lincoln, showed Imperial that the opposition were not going to lie down easily. Eventually, a well-deserved consolation try was scored by the ever work-hungry Adam Noble who wriggled his way over, much to the delight of everyone.